From our offices in the centre of Peterhead and of Ellon, Gray & Gray LLP is one of the few Firms in the North-East which can offer clients a full suite of legal services, including the provision of Legal Aid. 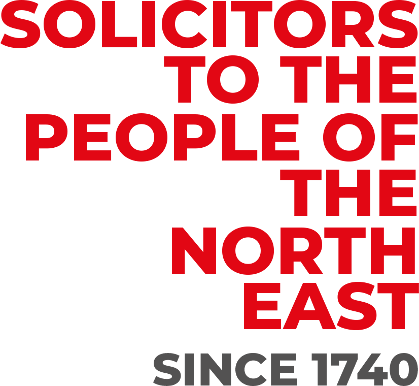 Our solicitors and estate agency staff are able to draw upon their extensive local knowledge and significant professional experience to provide a high quality, personal service, tailored to your individual needs. 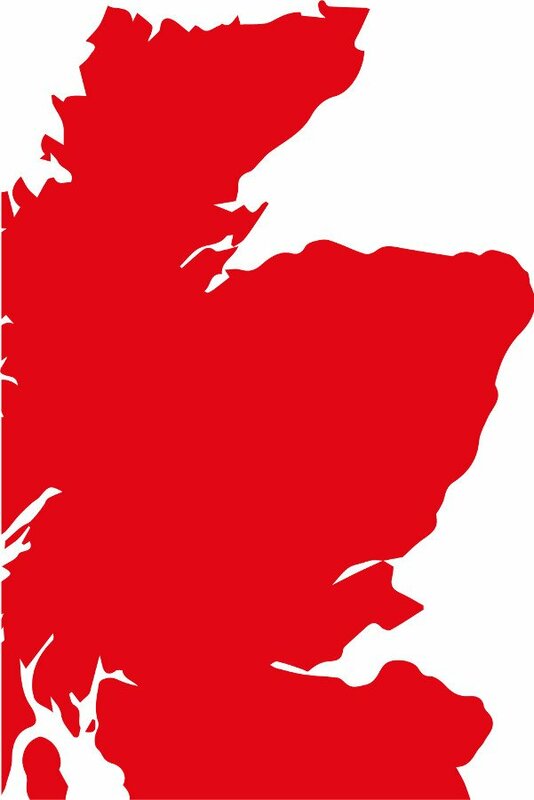 Three centuries ago, the Firm was providing strategic advice to clients in the midst of intense political turmoil in Scotland. Today we are still assisting clients to navigate through complex and challenging legal problems using traditional practices combined with progressive thinking and systems. 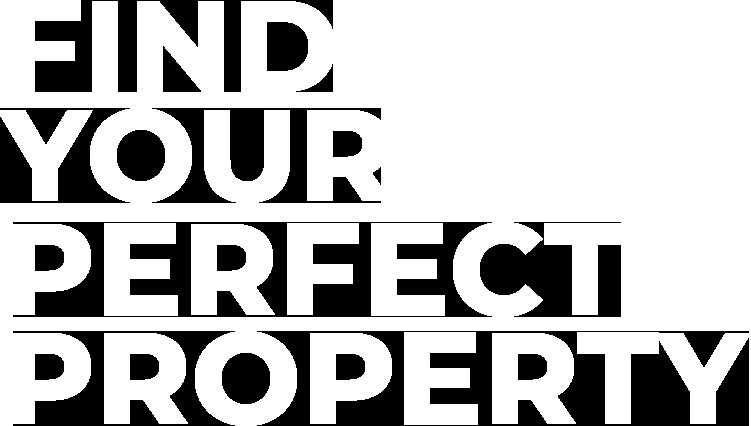 Our busy property department offers a personal service to assist you in selling and buying your dream home. Our specialist Court Solicitors can provide a tailored service to assist you with Criminal, Family or Civil Court matters. Our dedicated team can provide advice on a wide range of private client activities to ensure all your requirements are fully met.